Good news over here! 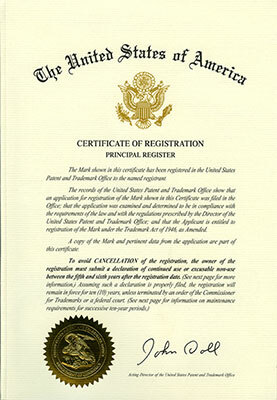 We’ve got a nice and shiny registration certificate from the United States Patent and Trademark Office. 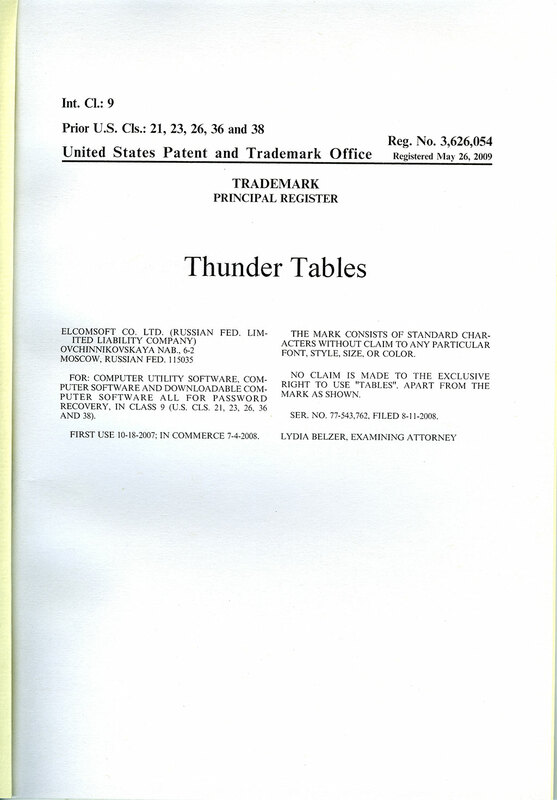 Now our Thunder Tables have their (R) sign.